Your Kids Will ♥ This Math! 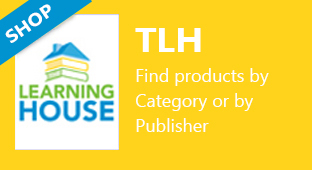 GET STARTED TODAY: TAKE YOUR PLACEMENT TEST HERE! 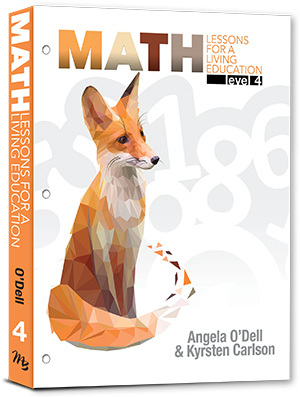 With short story-based lessons, real life discovery, fun worksheets, and hands-on application, Math Lessons for a Living Education gives your child a LOVE for math! 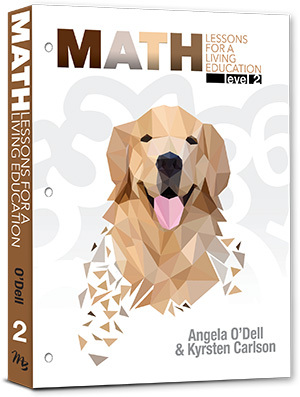 Math Lessons for a Living Education features a Charlotte Mason flavored blend of stories, copy work, oral narration, and hands-on experience to bring concepts to life and invite the student to explore the world around them through math. 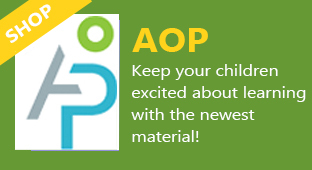 Students learn best and retain more when they are engaged within material and actively applying concepts to everyday life. 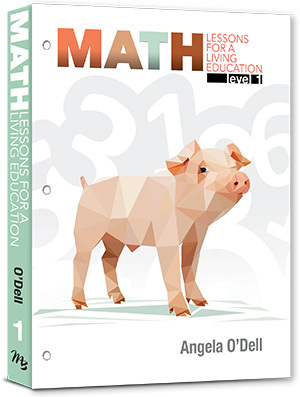 Math Lessons for a Living Education engages your student through exciting stories and teaches them how to apply mathematical concepts to everyday life situations, allowing your student to learn smarter instead of harder! 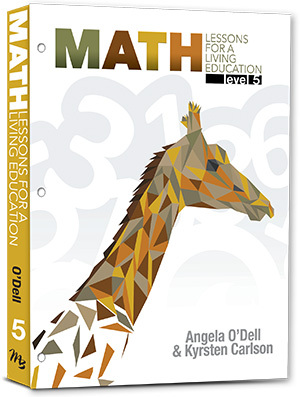 Math Lessons for a Living Education puts math into context because math is so much more than a worksheet—it's measuring ingredients to bake with grandma, plotting garden space, planning for family trips, and counting down the time until that trip! 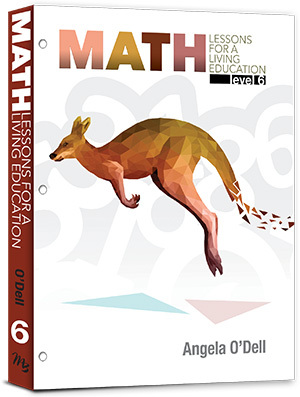 In Math Lessons for a Living Education, students are encouraged to explore the big picture and break it down into smaller pieces, discover important connections as they work out solutions, develop a deep understanding of concepts, and strengthen their critical thinking skills. 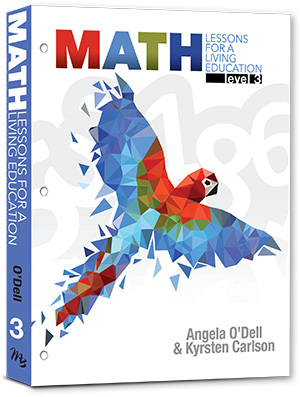 Math Lessons for a Living Education creates an exciting, enjoyable environment for your student to learn, grow, and develop math skills—and because your student is relating newfound knowledge to everyday life, they’ll retain it too! Convenient Daily Schedule--saving you time!